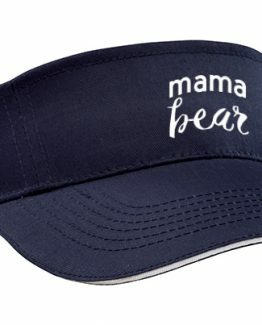 Headwear in a range of designs from caps, peaks and beanies for kids to adults. A variety of designs, styles and colours to choose from. 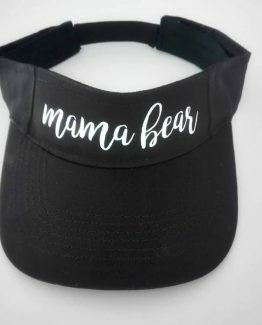 Can also be customised.